Château Haut-Brion was the first estate in Bordeaux to be known by its place and name in the 17th century. This revolutionary Château was also the first to craft “New French Claret” which the current red Bordeaux standard is now based on. 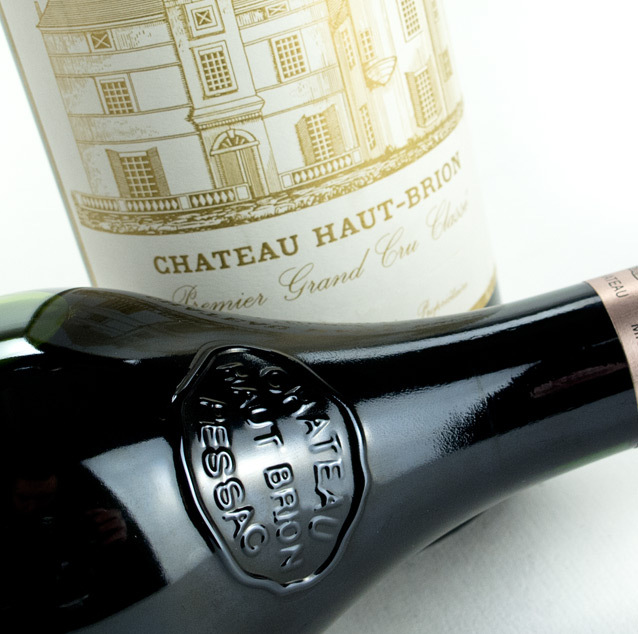 Haut-Brion seamlessly combines ideal terroir, devoted ownership and effective use of technology. 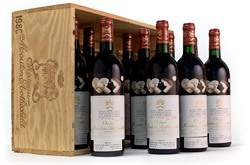 This is the only First Growth located in Pessac-Leognan and remains the benchmark of quality throughout the region. 120 acres are devoted to reds producing 10,000 to 12,000 cases and less than 10 acres are allocated to whites for a smaller range of 650 to 850 cases. Optimum rootstock and clones are used, harvest is done by hand, and the wines are internationally celebrated for balance, complexity, cigar-box, currant fruit and cassis. 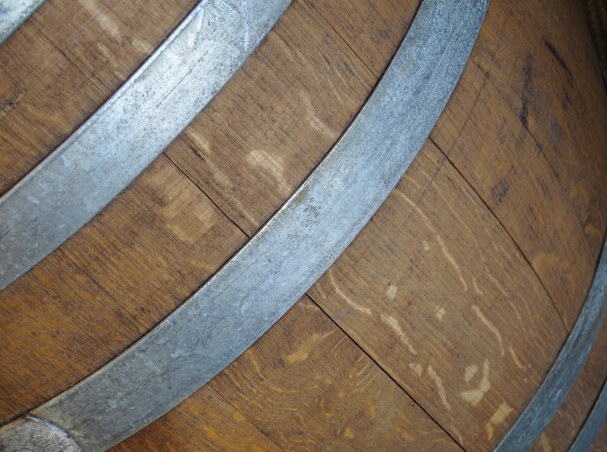 Here’s to the voluptuous, ageable wines of an incredible and historic First Growth.